Vermont Gov. 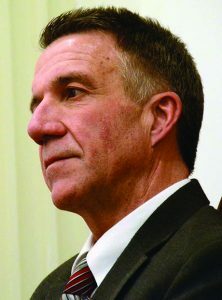 Phil Scott spoke over protesters’ jeers and angry shouts on April 11 as he signed a package of gun bills in a public ceremony at the Statehouse in Montpelier. The new laws mark a historic shift for Vermont, which had been considered the “gold standard” for gun rights by many Americans for at least 100 years, and where both Democrat and Republican leaders have traditionally resisted any firearms regulation. Even Democratic presidential candidate Sen. Bernie Sanders was considered a pro-gunner by many, including his opponent, Hillary Clinton. 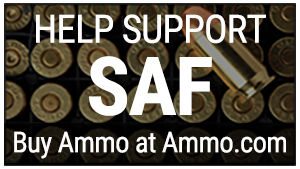 The legislation bans the sale of commonly owned rifle magazines holding more than 10 rounds and handgun magazines accepting more than 15 rounds, prohibits those under 21 years of age from buying rifles and shotguns as they are currently allowed to do under both federal and state law, bans so-called bump stocks, and requires mandatory background checks on most private firearm transfers. It also empowers authorities to remove guns from people who may be dangerous. “I understand I may lose support over the decision to sign these bills today, but those are consequences I am prepared to live with,” Scott said on the steps of the Statehouse, next to his wife, Diana McTeague Scott, and flanked by a large group of cabinet officials and lawmakers. 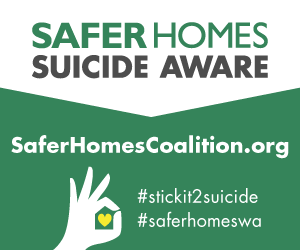 “But if we had not even tried to reduce the possibility of a tragedy here in Vermont like Parkland or Virginia Tech, Aurora, Las Vegas, Orlando, Sandy Hook, Dallas or Charleston,” Scott continued, “if we didn’t try to reduce suicide and the pain felt by the families left behind, or if we didn’t try to prevent another death from domestic violence and another child growing up without a mom — that would be hard to live with. Tension was palpable as supporters of the legislation competed with a crowd of gun-rights activists to set the tone of the event. Gun-rights activists called him “traitor” and “liar,” while supporters called him courageous. The National Rifle Association Institute for Legislative Action (NRA-ILA) later announced that it would support a lawsuit brought by Vermont citizens, sporting-goods stores, and shooting clubs to challenge the state’s recent ban on many of the most popular firearm magazines in America. Scott had been elected with the support of law-abiding gun owners and sportsmen, but his signing into law of the most drastic gun control in the history of the state may have ramifications when he runs next for reelection.